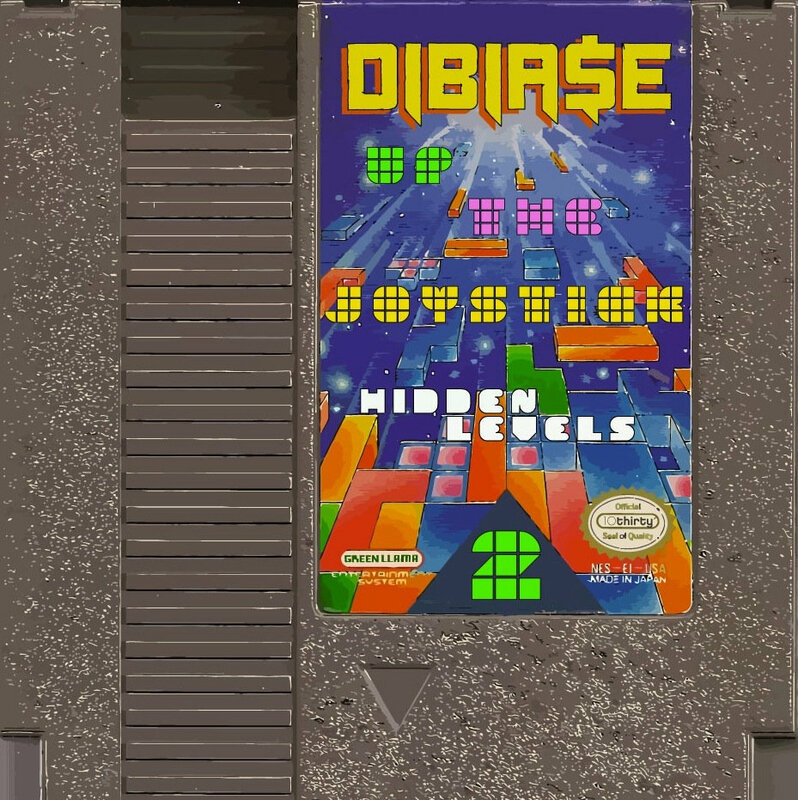 I can remember one of the first time hearing Dibia$e consisting of one of his many video game inspired beats. I’m pretty sure most of us did thanks to his project Up The Joystick. Ever since that tape, his sound has traveled almost everywhere across the spectrum exploring and constantly re-inventing itself. With that in mind, it makes his newest album a sort of surprise. The Cali producer decided to release a sequel to Up The Joystick despite saying he wasn’t going to be releasing any more 8-bit sounding creations. The follow-up features tracks he’s been holding onto for 6-7 years (in Internet years that’s an eternity), with feature by guys like Melodiesinfonie and Devonwho. You can stream and support Up The Joystick 2 [Hidden Levels] below.